The Model M is a classic high gain British distortion pedal that delivers dynamic, amp-like distortion from the click of a switch. It has a high quality DIP component along with true bypass circuitry for the buzz-free tone you love. 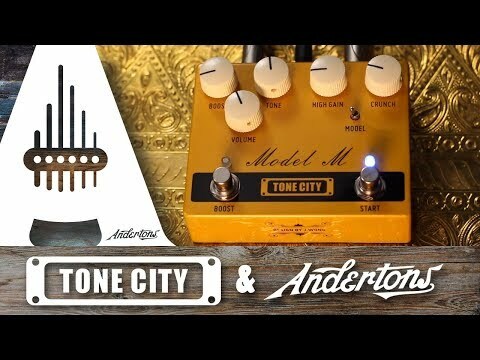 Tone City is all for tone!